Schmalz suction cups make for easy handling of foils and paper. The flat sealing lip and the reinforced inside of the cup prevent that the unstable workpiece gets sucked in. 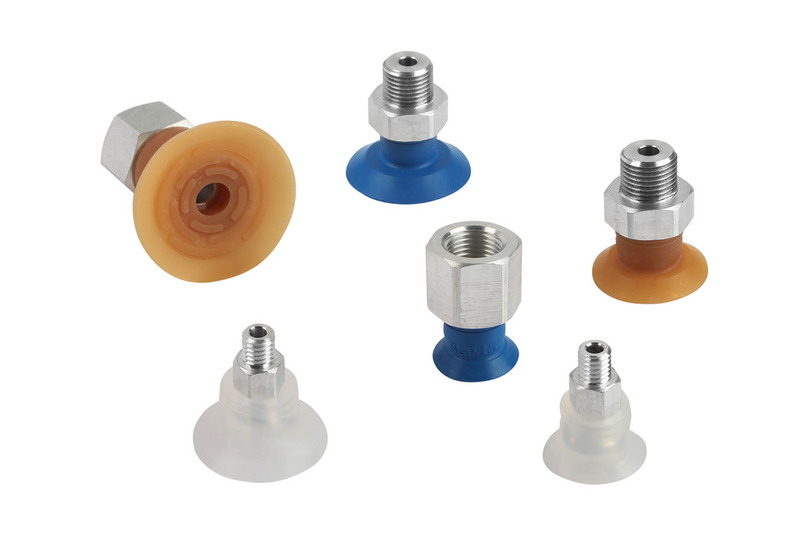 These sealing cups do not leave an imprint on the unstable workpieces even at high temperatures.